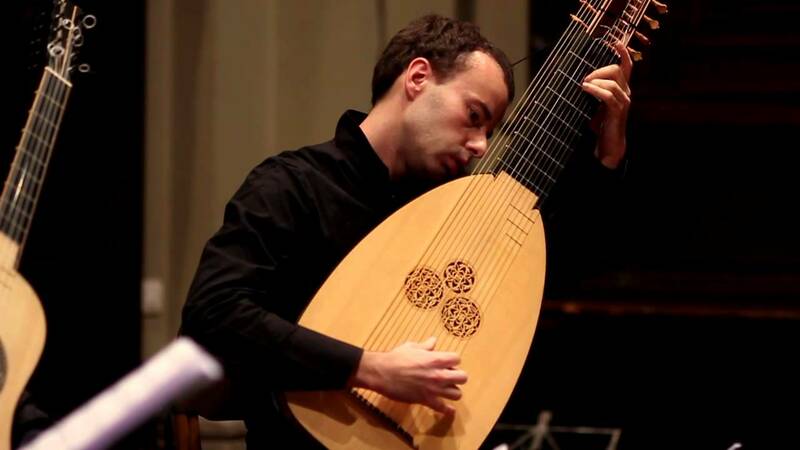 Lorenzo Micheli teaches guitar at the Conservatorio della Svizzera italiana, is Artist in Residence at both the University of Colorado Boulder and Columbus State University, and is one of the teachers of the Masters degree at the Conservatorio Arrigo Boito in Parma and the Pablo de Olavide University in Seville. He has played in many of the world’s concert halls, from Carnegie Hall in New York to the Schubert-Saal in Vienna, from the Hall of Columns in Kiev to the Auditorio Nacional de Música in Madrid, from the Tchaikovsky Concert Hall in Moscow to the Sejong Center in Seoul. In the last year he has given around fifty public performances, mostly as soloist or with guitarist Matteo Mela in their duo “SoloDuo”, whose playing has been described by the Washington Post as “extraordinarily sensitive – nothing less than rapturous”. With great simplicity and humility, Lorenzo talked about himself during a long and detailed interview in which he was able to go through the various moments of a performance: from what he usually does before an important concert, to a description of the performance itself and the emotions that accompany it; he also talked about the feelings he experiences after a concert, and about the differences between the performer’s and the listener’s impressions of it. In terms of preparation, Lorenzo recognises that what he now does in order to ensure that he arrives on stage prepared and focused is different from what he did five, fifteen or twenty years ago. Asked, “What do you do on the day of a concert?”, he replies, “What I don’t do is … try to relieve tension by means of technical study. … As far as the instrument is concerned, I simply try to maintain physical contact with it.” In other words, he doesn’t want to arrive on stage and see his instrument as an unknown or foreign object that he happens to have to deal with; instead, throughout the day he wants to touch it, to press the strings, without necessarily playing it and certainly without practicing. Design for Wellbeing is a collaborative research project coordinated by the Laboratory of Visual Culture and the Conservatorio della Svizzera italiana, in partnership with Accademia Teatro Dimitri and the Department of Business Economics, Health and Social Care. The project is supported by SUPSI’s strategic research funding.